From time to time support requests are specific enough to warrant delivering a clone of your site to the support staff so it can be set up in a development environment and the issue can be closely examined away from your production environment. Creating a clone of your site is surprisingly easy, you can use a plugin that walks you through the process, or you can generate a clone manually. This KB article will discuss generating a clone of your site using Duplicator. The first step is installing Duplicator, a free WordPress plugin that will build a portable copy of your site. 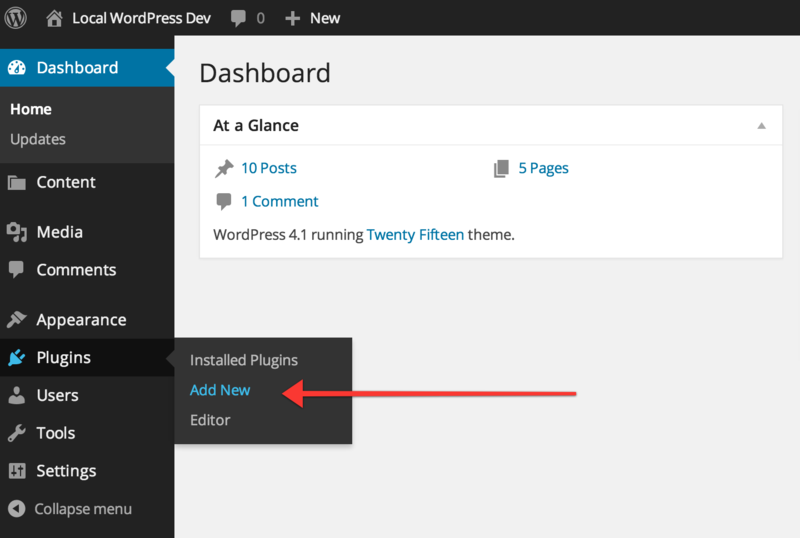 You can install Duplicator by navigating to the Plugins > Add New menu entry in your WordPress admin. This screen allows you to configure settings for the backup package. 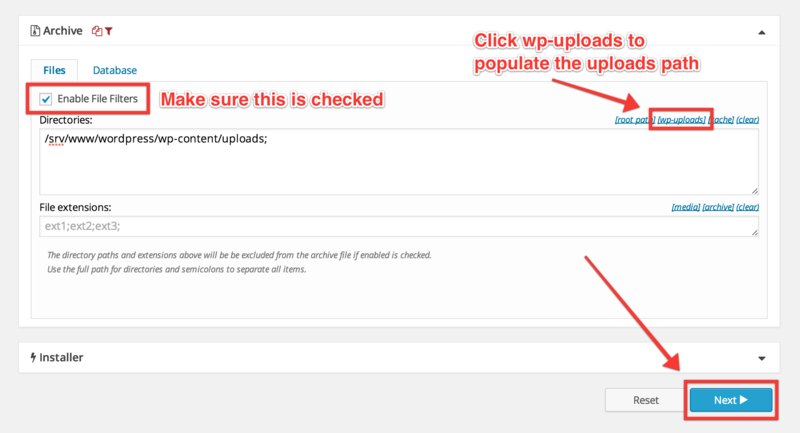 In order to keep the size of the archive as small as possible, we are going to toggle the Archive meta box and exclude the uploads directory from the backup (media files are usually not necessary). Duplicator generates two files per package; an Installer and an Archive. Support will need BOTH of these files in order to set up the clone in the test environment. 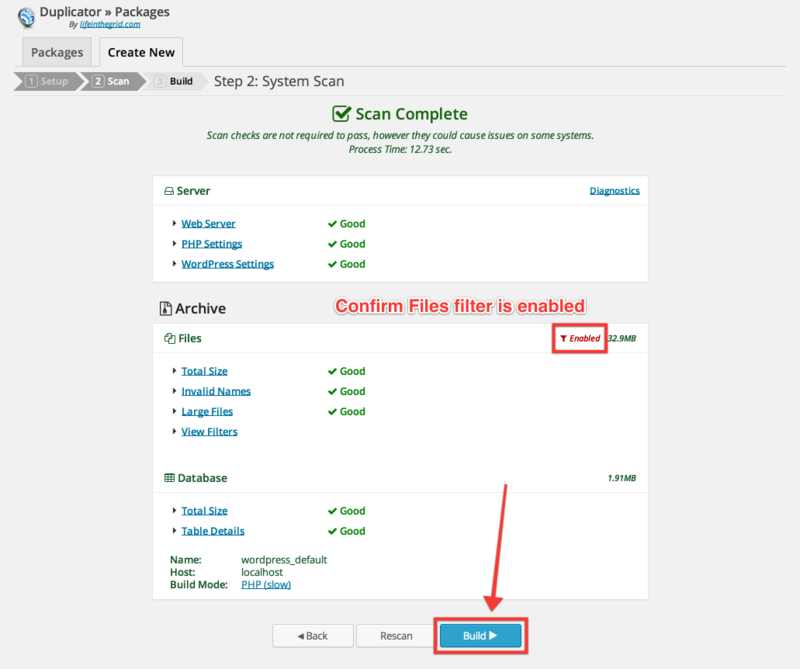 Please upload both installer.php and the Archive to your file provider of choice (e.g. Dropbox, Google Drive) and share the link in your support ticket.